Celebrated Entrepreneur Kwabena Anokye Adisi (Bola Ray) has disclosed that his first time of speaking into a microphone was on Sunshine Radio, which is now Kasapa 102.5 FM. 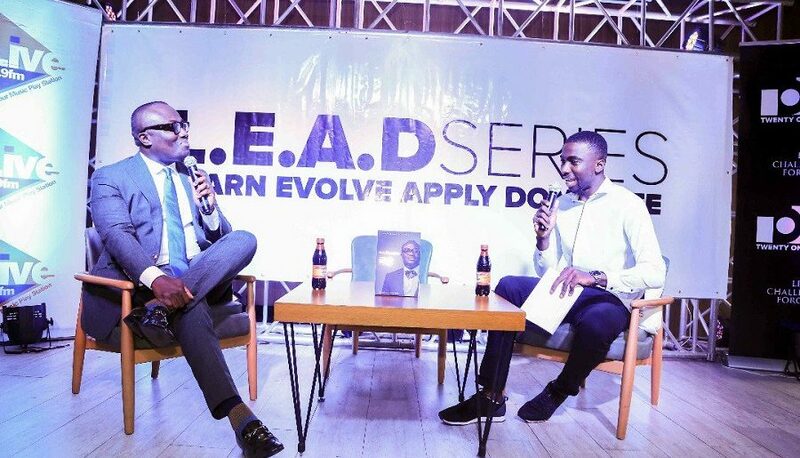 He made the revelation as a guest during the ninth edition of LEAD Series at the Capitol Cafe and Restaurant, Labone on Sunday, February 25, 2018. Kasapa FM is one of the units under the Excellence In Broadcasting (EIB) Network, of which Mr. Adisi is the Chief Executive Officer. 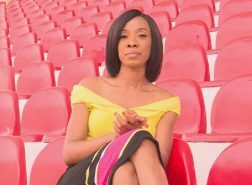 He also added that the idea of starting the media group was at the BellaRoma Night Club, and that he is in over 170 WhatsApp groups because he loves his work. EIB Networks also owns GH One TV, Agoo TV, FIESTA TV, Starr FM, Kasapa FM, Ultimate FM, Empire FM, Abusua FM, Agoo FM, Daily Heritage Newspaper and LIVE FM. 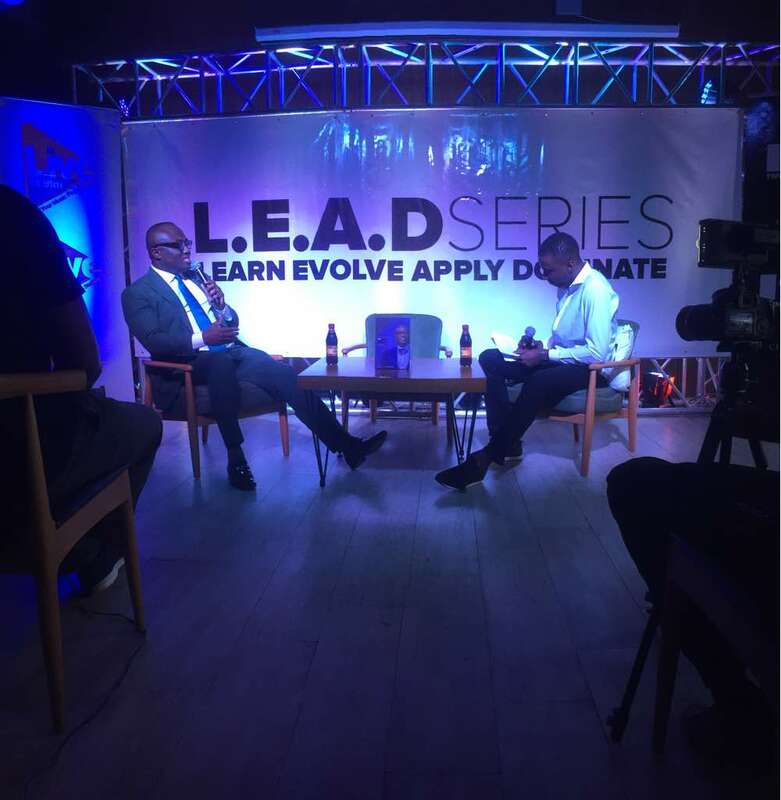 The LEAD Series is aimed at inspiring generations through the tales of successful personalities and basics of individuals whose innovations have one way or the other changed the course of humanity. 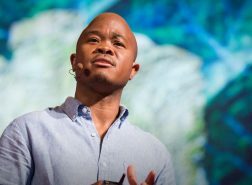 It seeks to host 100 personalities only across the world. The ninth edition was sponsored by Malta Guinness and StageCraft. It was hosted by Media Personality, Jay Foley, and powered by 2131.